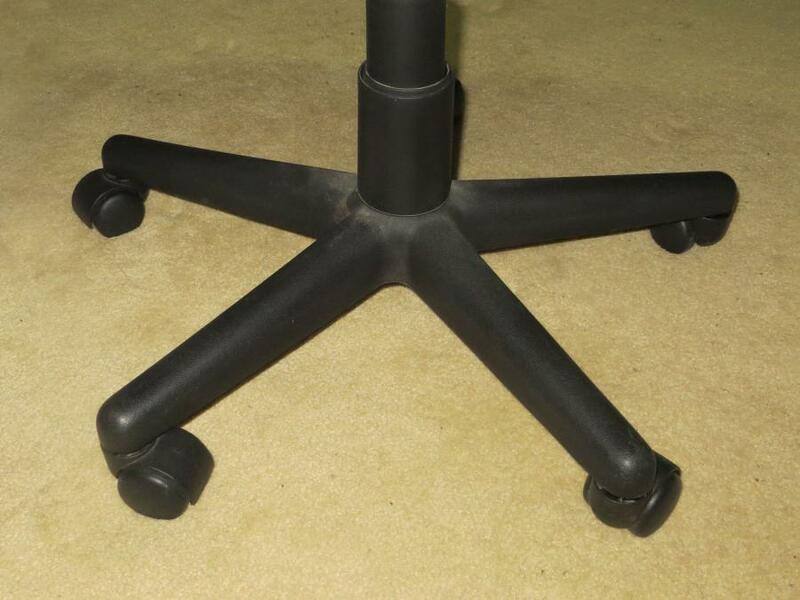 Paul used some black Plastimake to repair a wheel on his swivel chair. 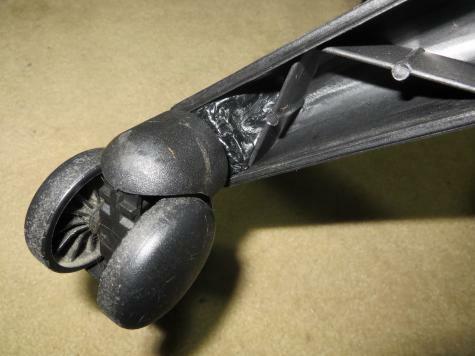 The plastic bracket holding the caster wheel in place had cracked, causing the wheel to fall out. To solve the problem, Paul held the wheel in place and formed some warm Plastimake around the cracked plastic bracket. 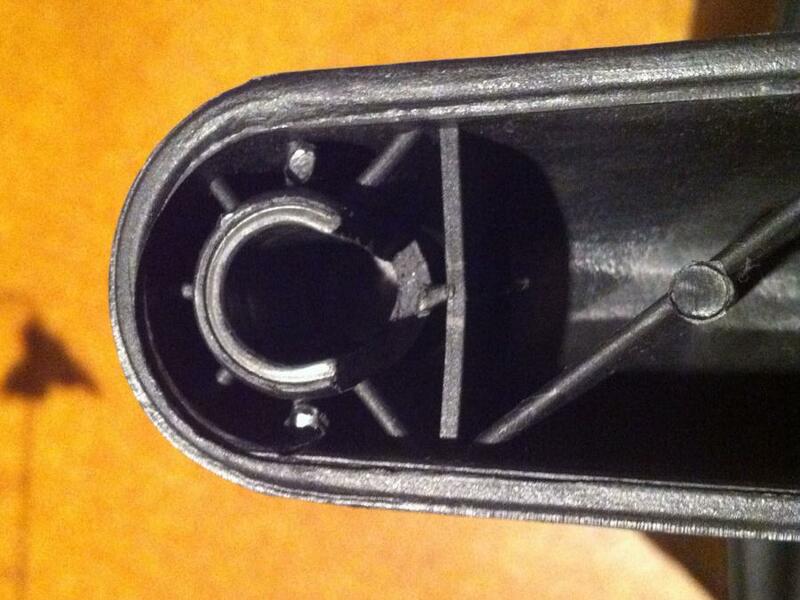 The new Plastimake bracket is very strong and holds the caster wheel firmly in place.